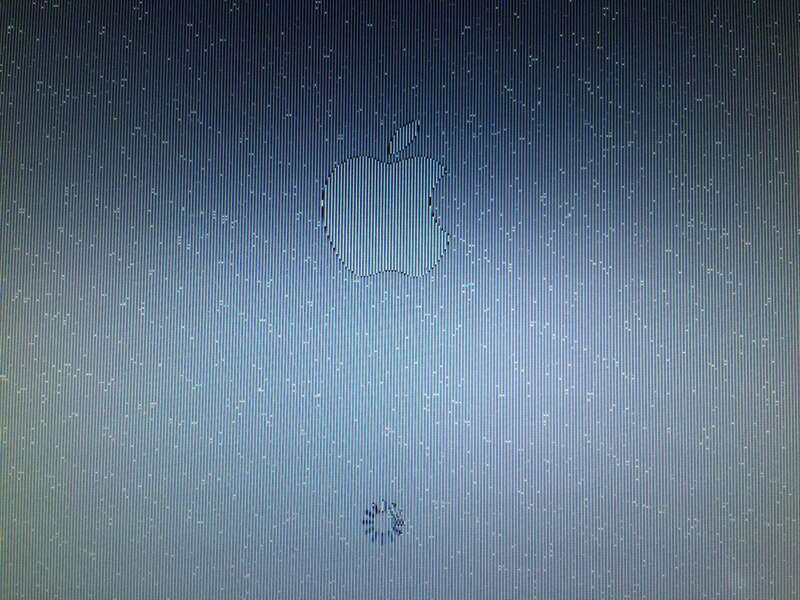 The Older 2007/2008 MacBook Pro’s have a common issue with the graphics chip. It is so common that when we see any kind of graphical anomaly on the screen we immediately guess it is the chip itself that is the issue. This MacBook Pro came in with the user reporting it was working good except for the screen. At first I thought it was the graphics issue, but with no freezing being reported, I had a hunch it may be just he LCD. We have an LCD assembly fully built out for quick testing, and after installation found that the screen was indeed the problem! We were able to replace the defective screen on this MacBook Pro A1226 and install a used replacement screen. 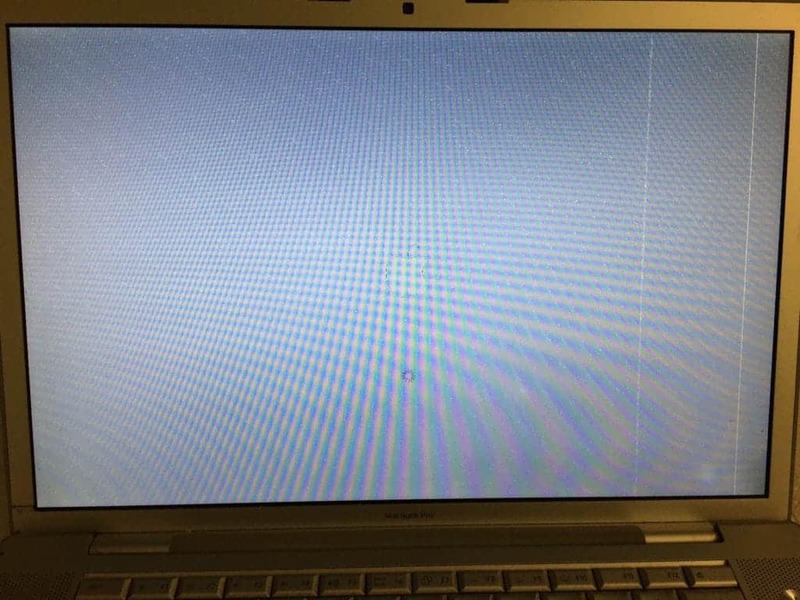 Do you need your MacBook Pro display repaired? We offer both LCD and Glass replacements for MacBook Pro’s. Take a look at our pricing on our MacBook Pro Display Repair page.